Divers Republic is located at Playa Daaibooi, St. Willibrordus. 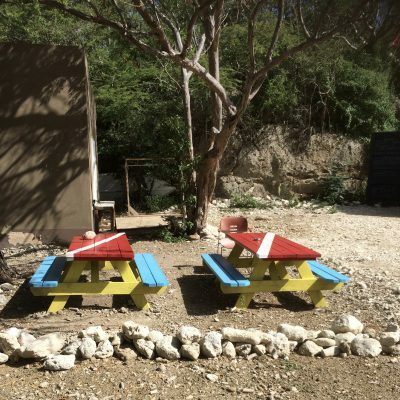 The most authentic beach of Curaçao. 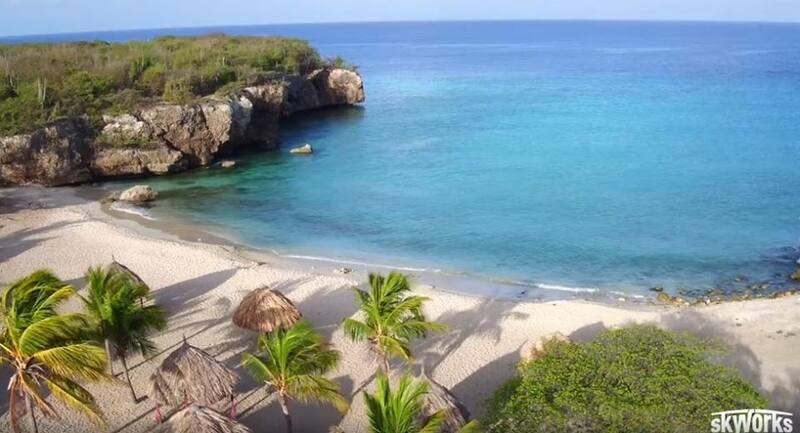 On the west side of Curacao, is the divers paradise Playa Daaibooi. A beautiful dive spot with many different types of fish, coral and plants. Playa Daaibooi is close at the lake with salt pans. In the lake with the salt pans are often flamingo’s, which you can view up close. It is a beautiful and rustic environment near the town of St. Willibrordus with the large church as highlight. Daaibooi overlooks the blue sea!